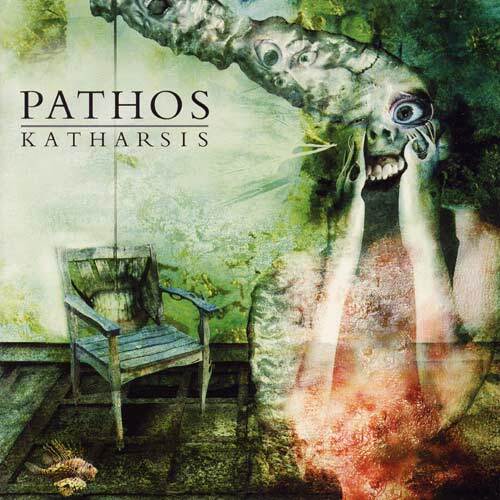 There are apparently 2 bands with the name Pathos. One of them was from Washingon, and played a unique mixture of Black Metal and Grind. They released one album entitled "Perdition Split Skies", but then broke up later. Members can be found in Doom Lit Sky. The other is located in Gothenburg, Sweden who knows how to mix their influences. Every kind of metal you could think of you will find in their music. No matter if its Thrash, Doom, Power, Progressive or Death or traditional Heavy Metal, in Pathos you'll find it. 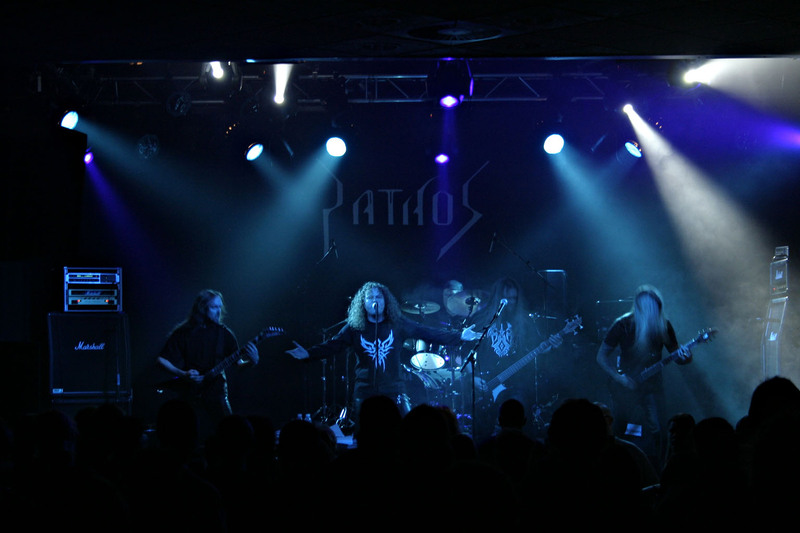 Pathos were nominated for a Swedish Grammy in 2002.